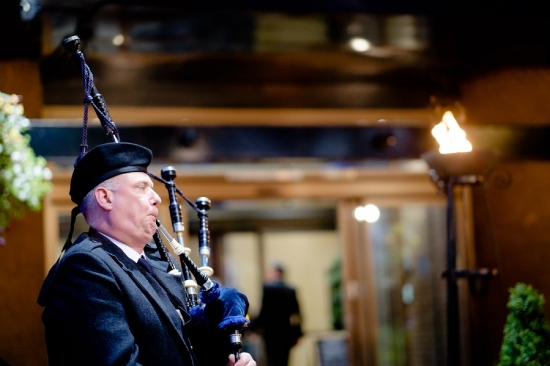 Quality traditional Scottish bagpipe music, reliable service. 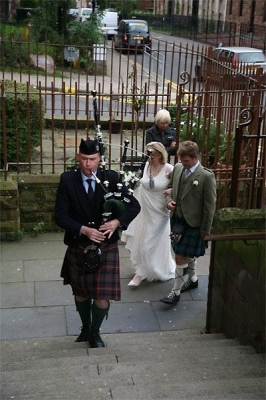 Arkleston Piping is the easiest way to book a Scottish Bagpiper anywhere in Scotland. 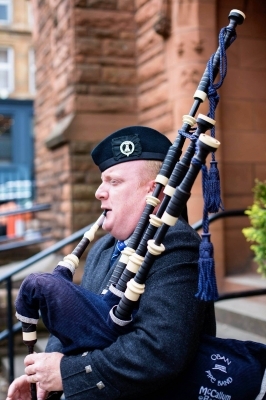 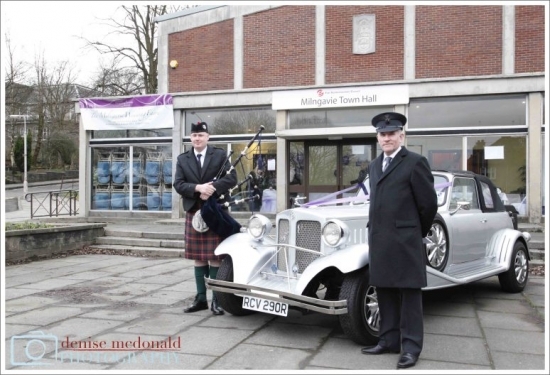 Arkleston Piping offers a simple way to book from a vast network of pipers for hire in Glasgow, Edinburgh and the whole of Scotland. 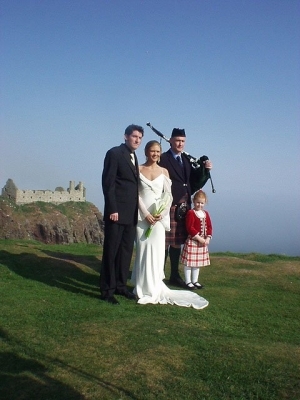 Established in 2006 and still going strong. 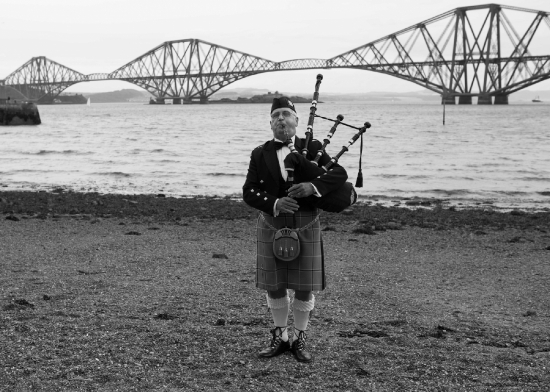 Covering the Scottish Central Belt, Argyllshire and beyond.